The New Yorker has made all of its archives going back to 2007 available online until the end of this summer. Here are the best New Yorker fiction pieces from the past seven years that you can read right now, for free. National Book Award-winning novelist Don DeLillo tells a compelling and mysterious story about storytelling itself and the nature of truth in this story about two college friends who walk around campus, obsessively observing and discussing the people in their lives. Jennifer Egan, author of the Pulitzer Prize-winning novel A Visit From the Goon Squad, makes a strong case for Twitter fiction with an eerie and compelling story of a woman spy, told in 140-character bursts. Junot Diaz, author of the Pulitzer Prize-winning novel The Brief and Wondrous Life of Oscar Wao, describes a breakup and its difficult aftermath from the perspective of a cheater trying to change his ways. Rebecca Curtis, author of Twenty Grand and Other Tales of Love and Money, brings us on a pitch-dark and hilarious Christmas vacation with the family, during which cats die, the exact wrong things are said, and terrible secrets are dredged up. Sam Lipsyte, Guggenheim fellow and author of Homeland, follows a group of teen outcasts as they become obsessed with the game of Dungeons and Dragons, as well as the mysterious Dungeon Master, an older teen who frightens and fascinates them. Zadie Smith, author of White Teeth, follows Fatou, a woman from the Ivory Coast who works as a maid for a wealthy Pakistani family in London, as she navigates life in a foreign land and examines her place in society. George Saunders, author of Tenth of December and Pastoralia, takes a foray into mind-bending science fiction with a story full of exotic drugs and unethical experiments, as told by a human lab rat who is faced with impossible moral dilemmas. Nathan Englander, author of the PEN/Malamud Award-winning story collection For the Relief of Unbearable Urges, takes inspiration from Raymond Carver in telling the story of two married couples as they share a bottle of vodka, discuss their lives and their Jewish faith, and play a fraught childhood game. Jhumpa Lahiri, author of the Pulitzer Prize-winning story collection The Interpreter of Maladies, follows Kaushik, a college sophomore who has to come to terms with his father's remarriage after his mother's death. 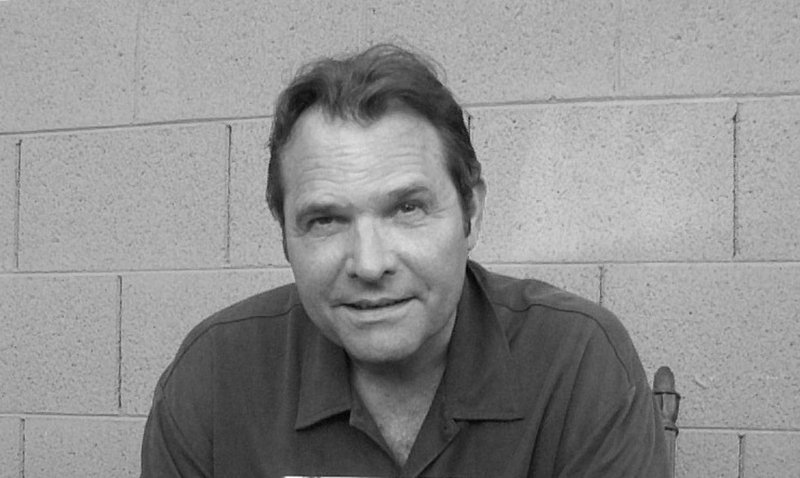 In a story that is personal yet epic, National Book Award-winner Denis Johnson describes fascinating moments from the life of Whit, a middle-aged man facing mortality. In Johnson's telling, every life is strange; every life is important. Nobel Prize winner Alice Munro leads us through the recollections of a young teacher who is courted by a doctor until their romance falls apart, in a story about the complexities and mysteries of love and memory. Salman Rushdie, author of the Man Booker Prize winner Midnight's Children, describes the odd couple friendship between Junior and Senior, two neighbors who don't seem to have anything in common except being 80-something years old. David Foster Wallace, author of Infinite Jest, gets inside the head of a young Christian man, who sits with his pregnant girlfriend in the park as they agonize over the decision to get an abortion. Miranda July, author and director of Me and You and Everyone We Know, recounts how an ordinary woman meets a movie star during an airplane flight, a deceptively light and funny story that is also about the regret and missed opportunities latent in any life, no matter how good. This is, of course, just a list of 14 short stories. There is an incredible amount of fascinating fiction to be explored at The New Yorker's new website.